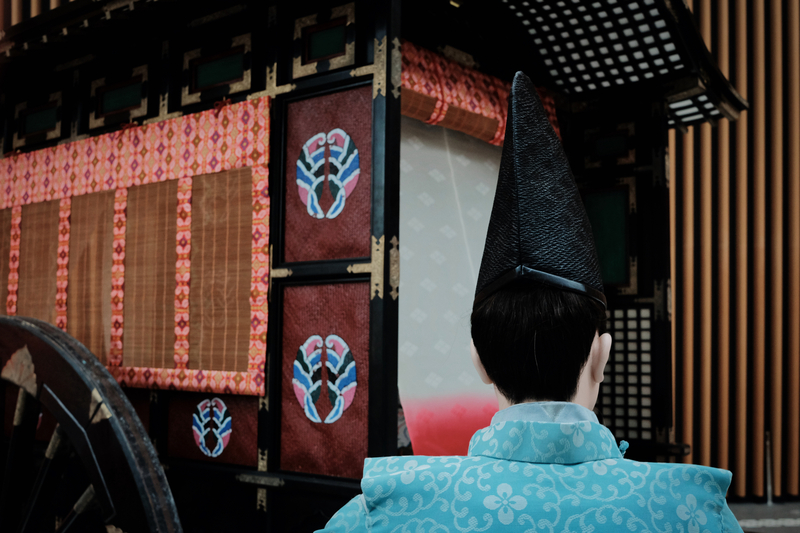 Since 645, Japan’s history has been marked by the various eras which signify the reigns of its emperors and empresses. This year, on April 30, Emperor Akihito, who has reigned since 1989 in what is known as the Heisei era, will abdicate the Chrysanthemum Throne, and a new era will begin with the ensuing enthronement of his son and heir. 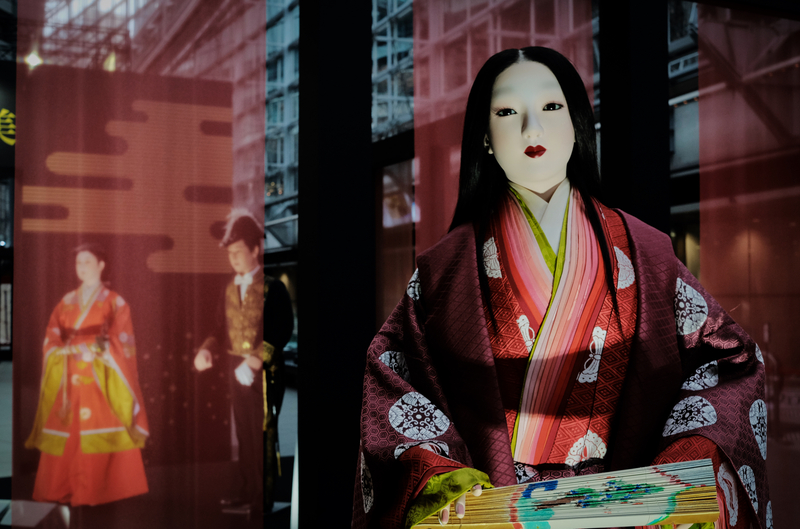 The striking lobby gallery of the Tokyo International Forum is currently the site of a small but evocative exhibition that showcases the imperial enthronement ceremony of Emperor Taisho in 1909. 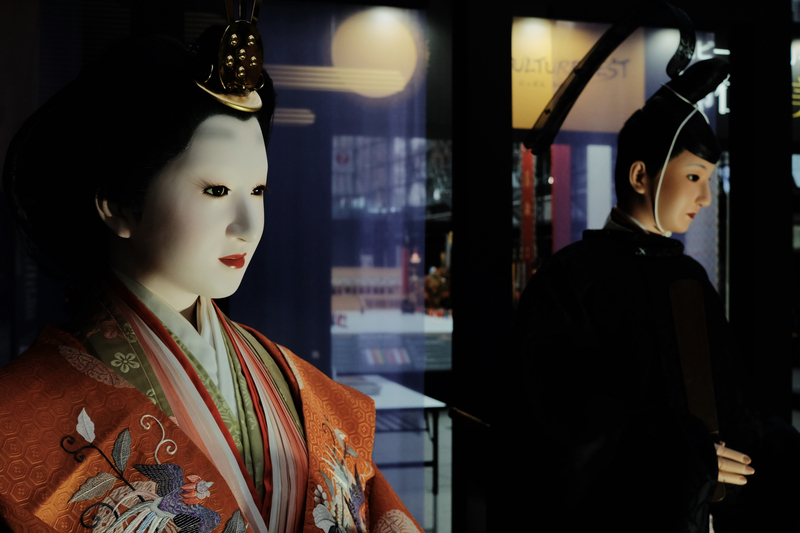 It also features artefacts, dioramas and traditional aristocratic ceremonial dress from past Japanese eras.